Pads and Pets LLC is a home and pet sitting business serving New London, WI and the surrounding area. We are happy to offer our services of loving and caring for your animals and home when you aren’t able to do so. 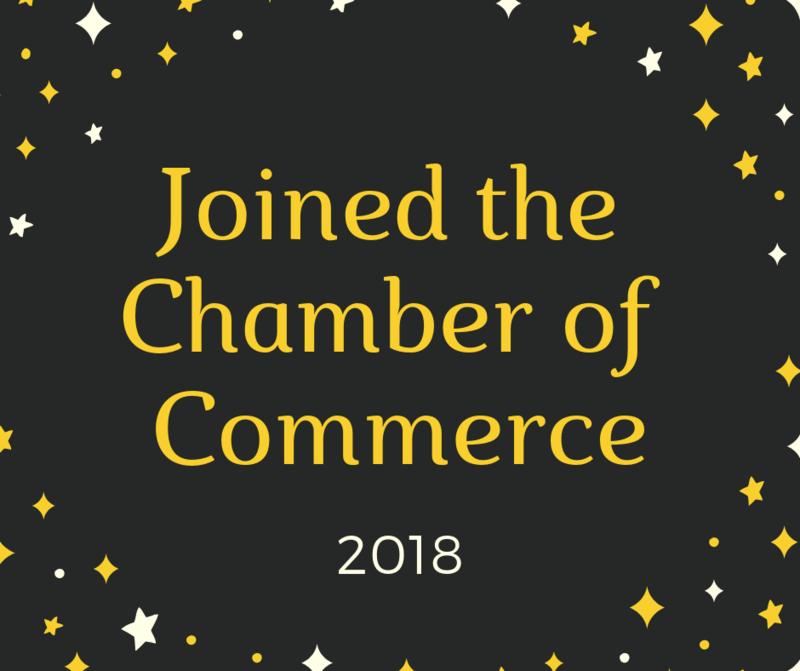 Owners Jeremy and Julia Martinson know firsthand how important it is to have reliable people watch over things while you’re away because we also enjoy vacationing and occasionally spending time away from home. Most times we will best be able to care for your animals in your home but on occasion it may be feasible to bring your animal(s) to our place (i.e. small cages or tanks). We also offer animal-free home visits to check on mail/package delivery, sump pump/dehumidifier function, water plants, etc. Fees are based on services provided and distance traveled to your home. 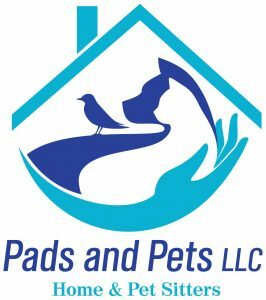 To inquire about our services, please send an inquiry through our website at www.padsandpetswi.com or connect with us on Facebook by searching “Pads and Pets LLC”.